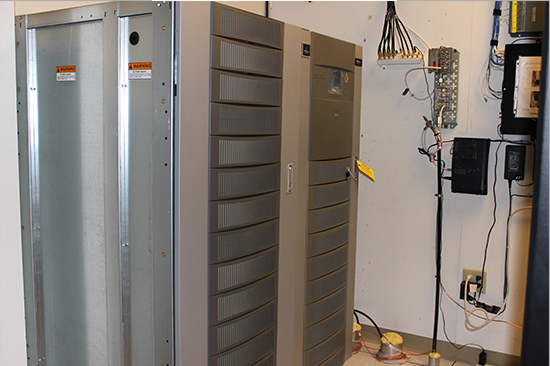 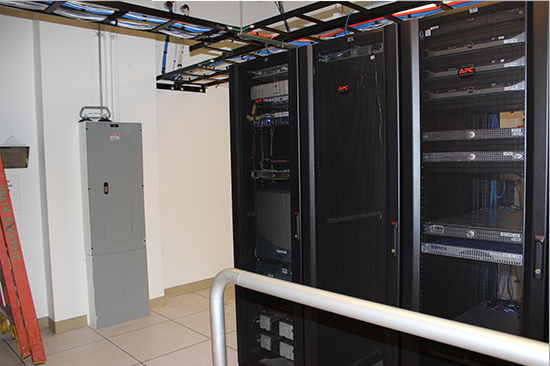 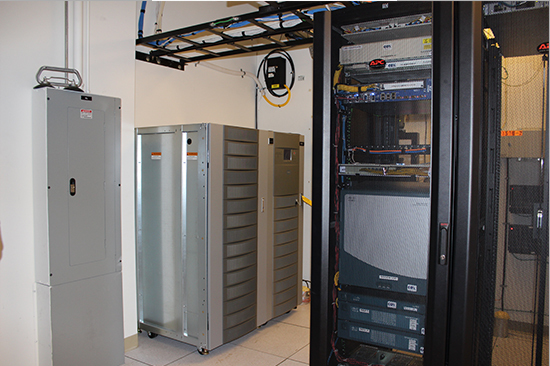 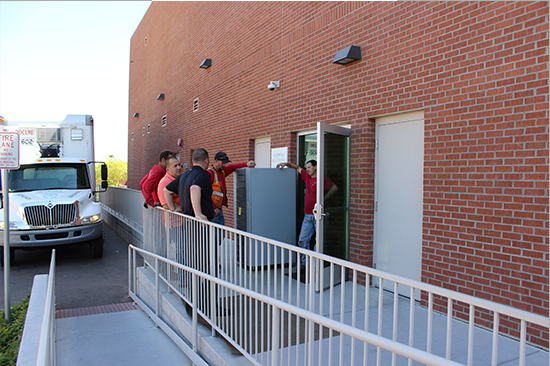 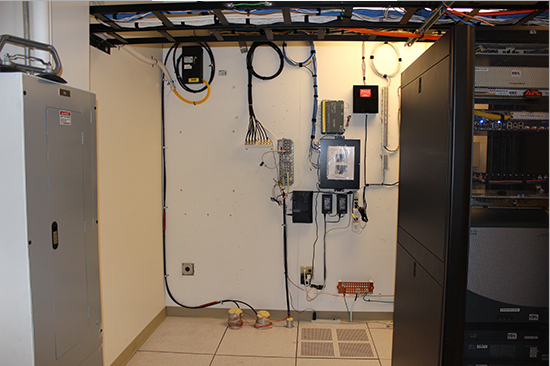 Titan Power built the back-up power system for the administrative offices of Hospice of the Valley in Phoenix, AZ. 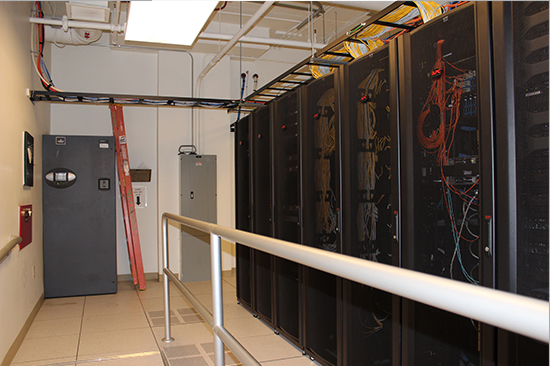 Titan Power provided comprehensive project management including obtaining electrical engineering and city permits. 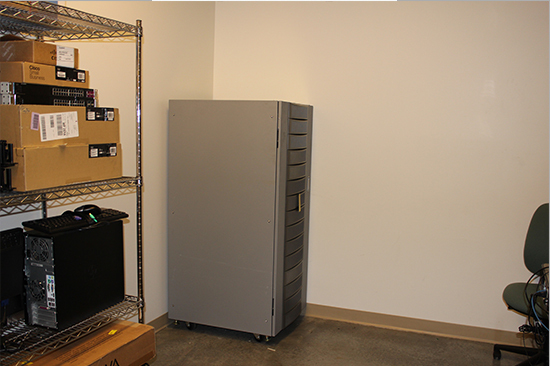 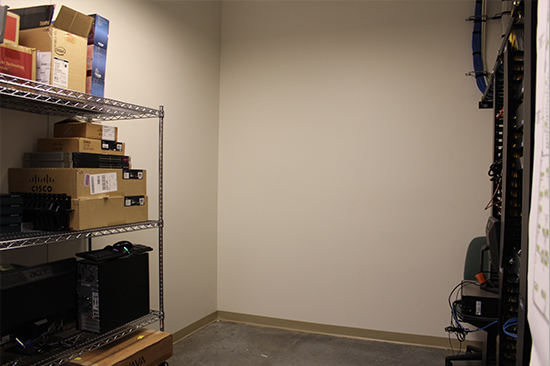 We rigged the equipment into place, including installation of two Liebert 30kVA UPS in two separate locations, as well as an IT Rack PDU. 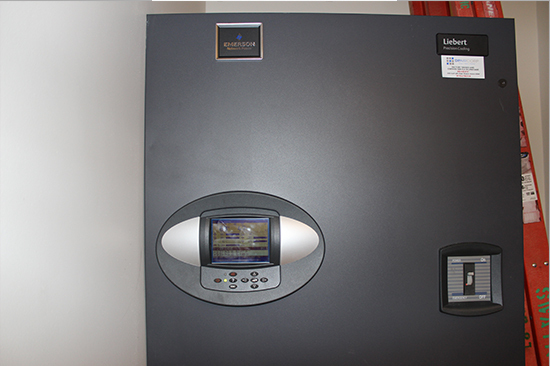 Photos below show before and after installation. 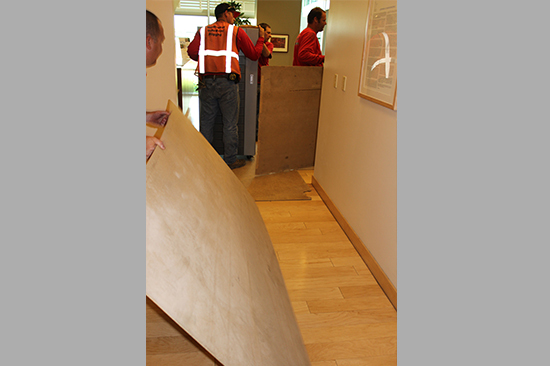 We always take care not to damage walls, flooring, etc. 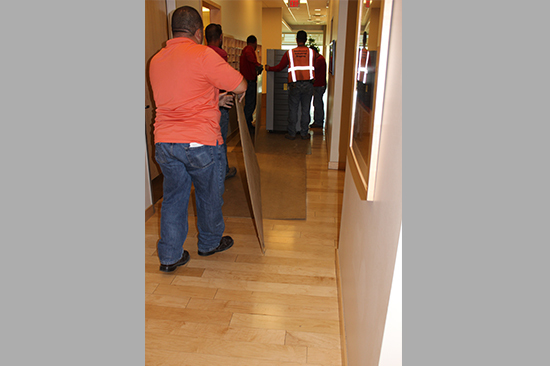 when moving equipment by protecting all surfaces, as shown in the photos below.